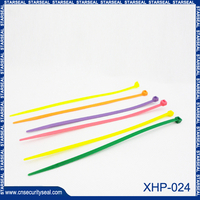 The Plastic Seal is a pull-tight, adjustable security seal that combines durability with ease-of-use. 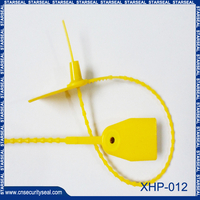 A patented removal feature means no tools or cutters are required to remove the Plastic Seal. 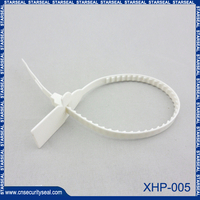 Since this adjustable seal is made out of High Density Polyethylene, it is able to withstand great variances in temperature and is used extensively within the Airline, Healthcare and Dairy Industries ,etc. Color red, yellow, green, blue and white, etc. 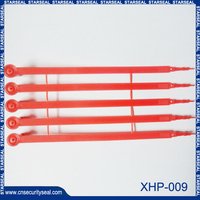 4.The packing can according to your requirement. 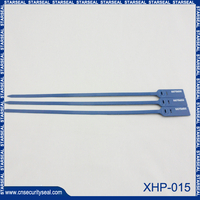 3.OEM service: If you have your own model, Which want to do the same. We also can do for you. 1. Payment: Paypal, Western union,30% T/T advance , the balance before shipment. 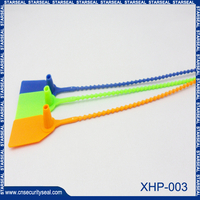 2.We can do all product photo for you, before shipment. 4. The other specific issues can negotiate. 5. Pls confirm the details with us before do the prepayment. 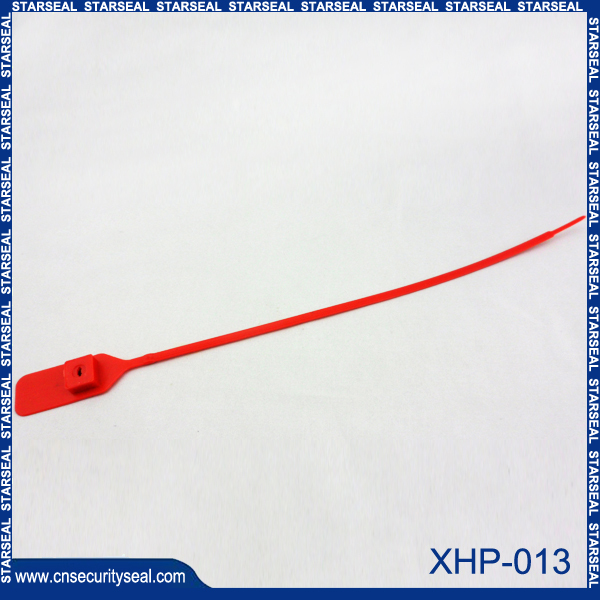 YongJia XingHui Seal Co., Ltd. is located in Wenzhou and has been one of the leading professional suppliers of security seals in China since 2007. 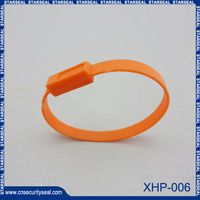 We specialize in Cable seal, Meter seal, Container seal, Plastic seal, Padlock seal and Seal lock ect. Our products have passed ISO9001 international quality management system. Our company carries out strict quality control and establishes an advanced management system. 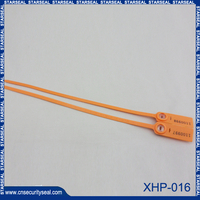 Our plastic seals are secure because they cannot be unlocked once sealed. 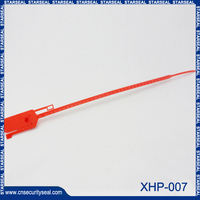 Our security seals are widely applied in supermarkets, shipping, petroleum transport, commodity inspection, logistics, instruments, boxes, power supplies, water supplies, war industry, concrete, post customs, railway finance, cargo cars, containers, air transport, packing barrels, larceny prevention, confidence breach, etc. We welcome customers, business associations and friends from all parts of the world to contact us and seek cooperation for mutual benefits. 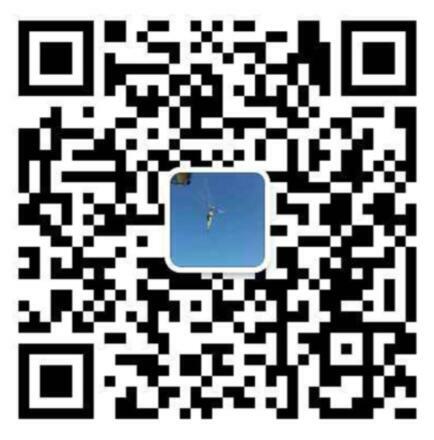 If you have any enquiry about quotation or cooperation,please feel free to email us at sale@cnsecurityseal.com or use the following enquiry form. 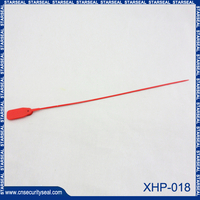 Our sales representative will contact you within 24 hours. Thank you for your interest in our products. 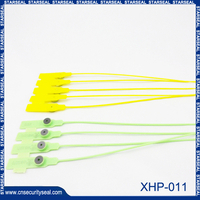 Plastic seals used as a logistics ties What situation? 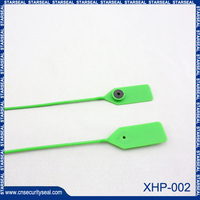 Some examples of the use of plastic seal is kind of how it? To how to respond to national call for plastic seals it?